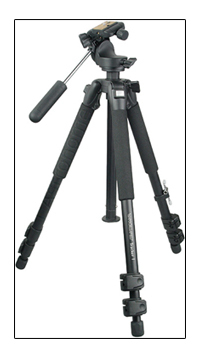 My tripod is essential for the realisation of my favorite pictures which are HDR images. External LCD indication : Format; Flash mode; Zoom; Channel; ISO speed; Discharge level compensation; Spotbeam; F number; Discharge level; Wireless mode; Bounce flash warning; Sync mode; Discharge distance; Out-of-coupling-range warning. LED illumination available. Format indication : Coupled with digital, 35mm, 645, 67 formats. 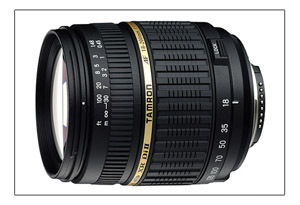 Zoom display function available. 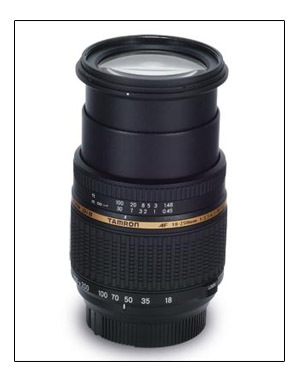 Today, I only dispose of one lens. We fully expected and Pentax delivered, ten million pixels for their new flagship digital SLR was an absolute (marketing) requirement. Interestingly this CCD has slightly different specifications than the Sony unit used in a few other ten megapixel digital SLR's so we can't be sure of its origins. 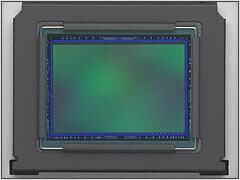 It's 23.5 x 15.7 mm with 10.75 million total pixels, 2-channel read-out. If accurate this could potentially deliver a very fine number of gradations, especially useful in shadow areas. However don't forget that this will always then be down-sampled to eight bits per channel for JPEG conversion or stored as 12 bits in RAW. 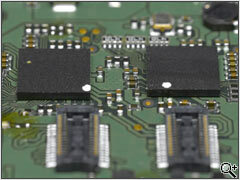 How relevant this '22 bit ADC' is to the final image quality is yet to be proven. 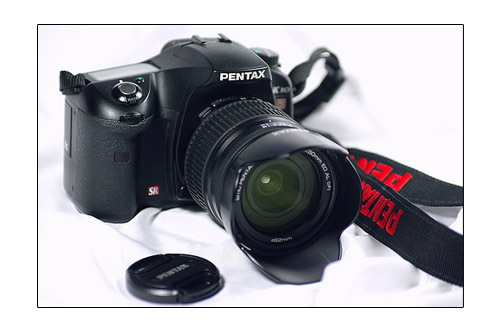 Pentax has followed Canon and Sony in giving a name (a branding) to their image processor. For the K10D this unit is called 'PRIME', that said they aren't giving much away other than to state that it is built on 90nm production process and supports DDR2 (800 MB/sec) RAM which the K10D utilizes (and according to Pentax is the only SLR to do so). 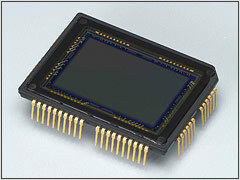 Pentax has implemented the same design of CCD-shift based Shake Reduction that we saw on the K100D. 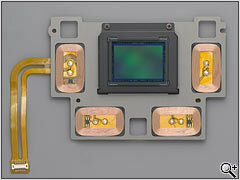 It is a slightly different design than other CCD-shift systems as it utilizes permanent magnets, ball bearings and four coils on the CCD plate giving the ability to move in x and y directions but also rotationally around the lens axis (click for diagram). 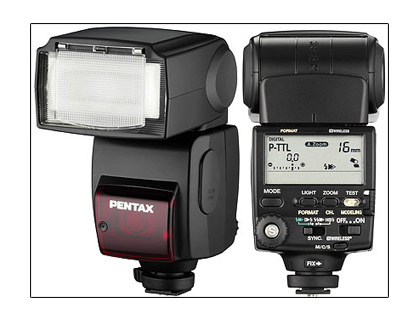 Pentax are claiming between 2 and 4 stops over non-SR.
Pentax also couldn't avoid but get involved in the whole 'dust removal' movement. 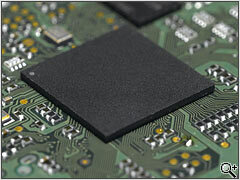 Their solution involves applying a 'fluorine-type coating to the low-pass filter' to reduce the chances of dust sticking and also using the shake reduction system to shake the sensor either manually or automatically at startup (dust is gathered on a sticky pad below the sensor). 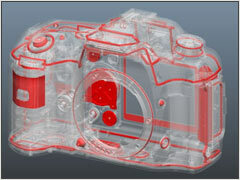 The K10D body has no less than 72 seals which provide dust and weather (splash) resistance. These are located along seam lines and button / control points. 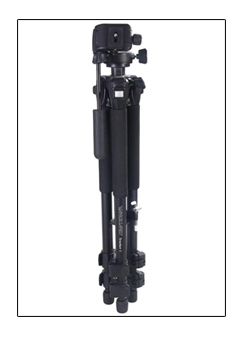 The optional battery grip is also dust and weather resistant with 38 seals.